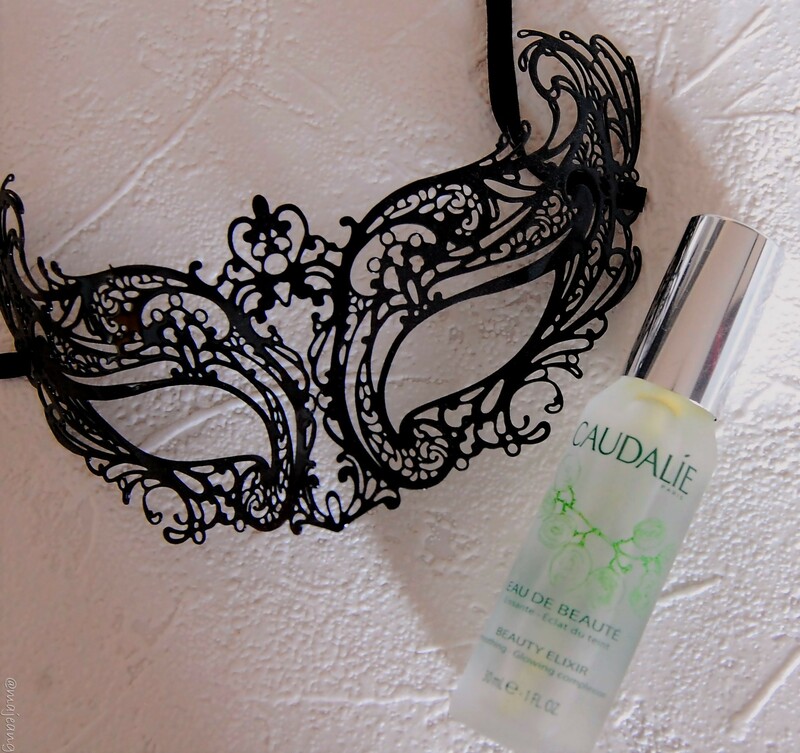 Caudalie, the name alone conjures up images of vineyards in the South of France, white summer dresses and sipping on a cold crisp glass of champagne. 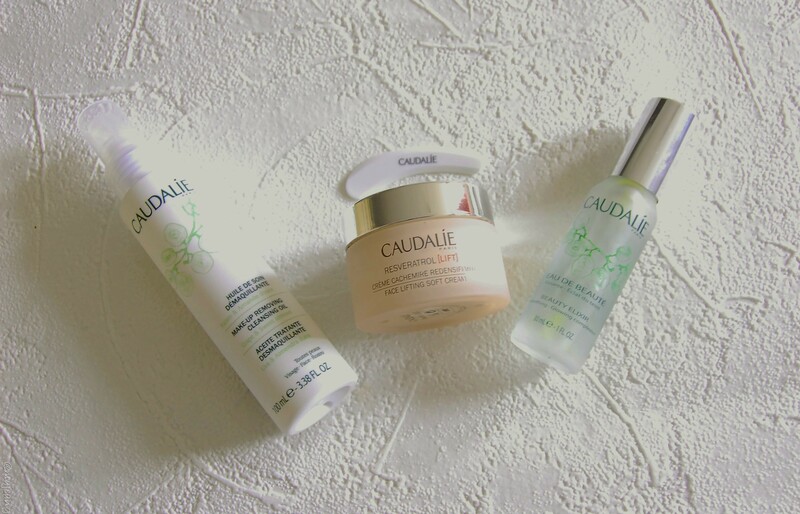 In reality Caudalie is a luxury (IMO) beauty brand that hails from France, with it’s main ingredient coming frome grapes. I at least got two things right ;). They have their own vineyard in France where the products are created and developed. 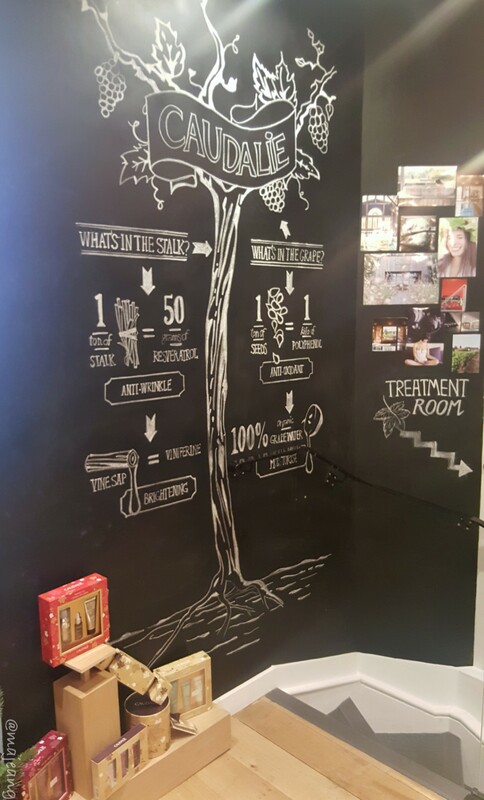 A couple weeks ago the 30 Plus community were invited to the Caudalie store in Covent Garden to learn more about the brand . You know I’m a skin-care junkie so of course I had to go! The beautifully decorated shop on Monmouth street was buzzing with people when I arrived and the staff were knowledgeable and very welcoming. It also helped that there was some bubbly and cheeses (if you can’t be in France you might as well bring France to you!). Whilst there I was able to have a skin consultation, because you can have treatments at the store. The beautician asked me questions about my routine and gave me a mini facial. She recommended a few products to enhance my skincare routine and with 40% off I decided to treat myself! I’ll start off by saying that my skin is a bit of a mixture with, combination/oily and a bit of sensitivity. Yes I know it’s not exactly a walk in the park but it’s only one I’ve got so gotta take care of it. Cleansing is so important no matter what your skin type is like. It was suggested that I use the Make-up Removing Cleansing Oil because it’s gentler for my skin, whilst being very effective at makeup removal. Made with grape seed oil and soft almond oil which didn’t leave a greasy film on your skin. Next on my list is toner, which I have been trying to settle on for the longest while and their cult beauty elixir does the trick. First off let’s talk about the smell! It’s got this fresh and minty smell. Filled with so much goodness because of the rose, rosemary and grapes. This little elixir tightens pores, sets makeup and boosts radiance. So if my skin isn’t glowing like Rudolph’s nose by Christmas I will be most disappointed. Okay we all know moisturisers are so essential particularly during the winter time. 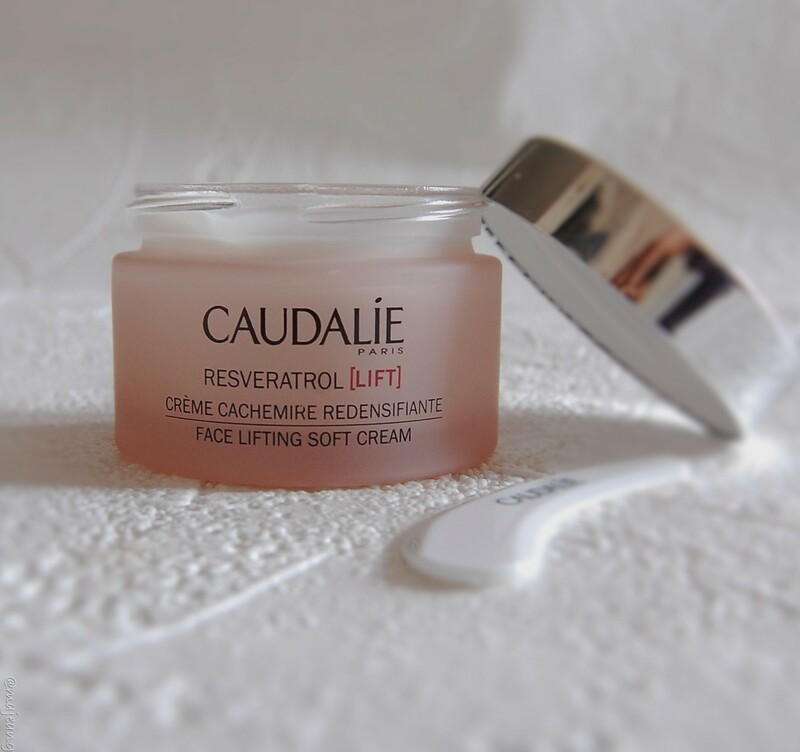 Caudalie has recently launched Reserveratrol which is a skin smoothing day cream for the morning. This indulgently nourishing cream is light and meant to plump, firm and instantly reduce imperfections. I am yet to try this moisturiser but will definitely add this to my morning routine when winter hits. I’ve been using the cleanser and elixir for almost 2 weeks and I really like it so far. The quality of ingredients and the care in which they take with creating products is amazing. Like I’ve mentioned before it takes a bit of time to see any substantial changes with skincare. So we shall see if there’s any difference by mid December. Let me know if you would like me to do a follow up post in the comments below. Also, what are you currently using on your skin? 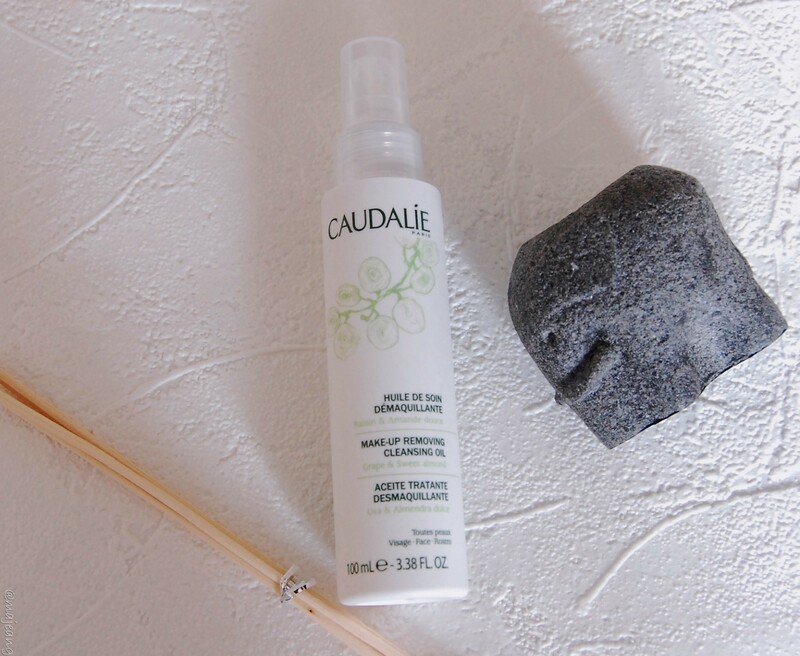 Special thanks to Hayley from 30 Plus Blogs and Caudalie for hosting such a lovely event! As always thank you so much for reading and don’t forget to subscribe in the box below, or if you’re on Bloglovin.